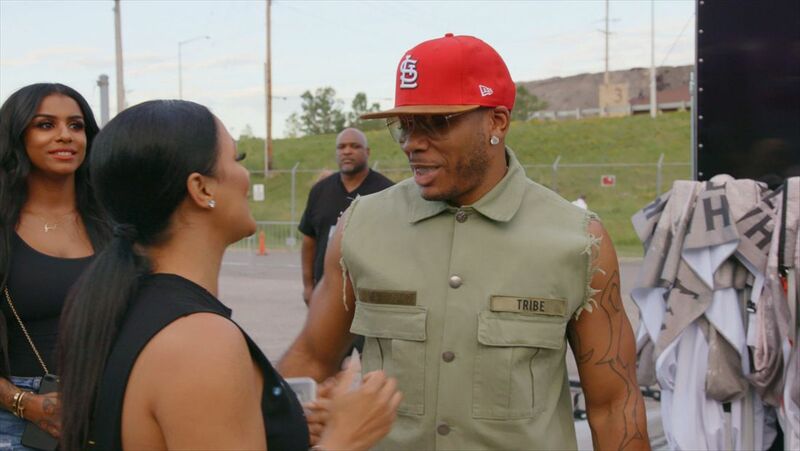 Shantel invites a group to see Nelly in St. Louis. Nazanin preps her swimwear line’s photo shoot but tiffs with Alycia. Lola promotes her new mixtape. La'Myia and Shantel face off at dinner. Asiah, Shantel and Alycia remain in Mexico, but they try to move past the drama and turn up for Alycia's birthday. Lola's unveils her new music at her mixtape listening party and live debut. Asiah invites friends to Cancun while modeling for a campaign. Crystal is exposed for criticizing Asiah's BFF Blanca. It may be the last straw when Crystal's friends interrupt Asiah's shoot. Nazanin’s friends throw a pre-bachelorette party when she gets overwhelmed planning her wedding. King Los and Lola set Alycia up on a date. Shantel’s Shoe Gummi business reaches new heights. Asiah plans a pop-up event for Kid Ink's merch. Nazanin addresses her anxiety about performing and works with fiancé Miguel on her new single. La'Myia schedules her breast augmentation. Crystal’s passion for cooking is tested for a potential business deal. Lola shoots a music video to help launch her comeback. Shantel visits a fertility doctor to discuss freezing her eggs. Asiah throws a party after the Vegas trip. Crystal and Asiah make up but regress when Crystal’s invited late. Alycia dates after a breakup. La’Myia worries about her body for a cover shoot. Women connected by the music industry support eachother in success and failure. Rapper Lola attempts a comeback and Ne-Yo's wife Crystal brings the group to see Jennifer Lopez in Vegas.